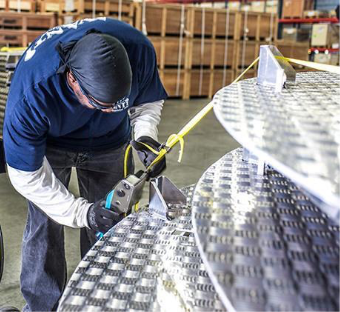 Avanti Wind Systems is one of the global leaders in safe work in wind turbines. Though high-quality safety products and solutions for wind turbine towers, Avanti help customers make wind energy cost competitive. Avanti has one of the largest installed bases with over 35,000 service lifts installed worldwide. 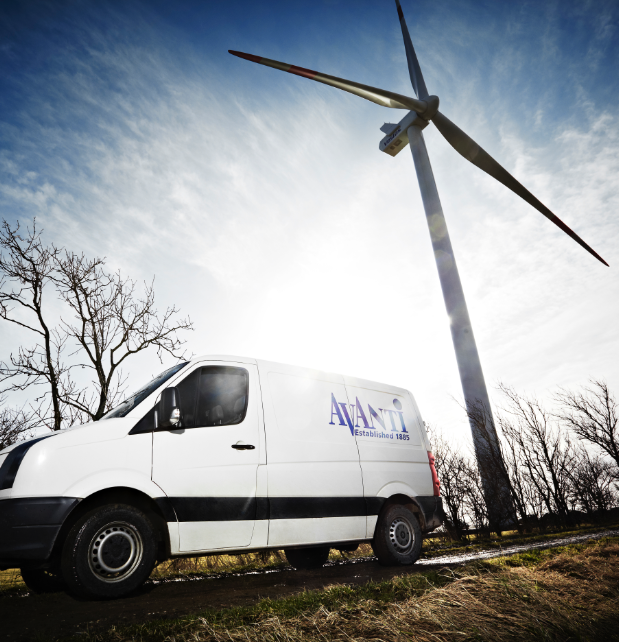 With headquarters in Hilleroed, Denmark, Avanti Wind Systems is the leading global partner for companies searching to increase safe work in wind turbines. 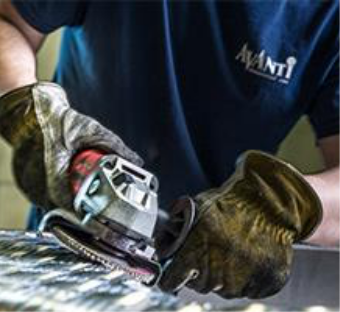 Avanti has established offices and production facilities on a global scale to ensure that we are present in the markets where the wind is blowing and where our customers require our vast experience and expertise. 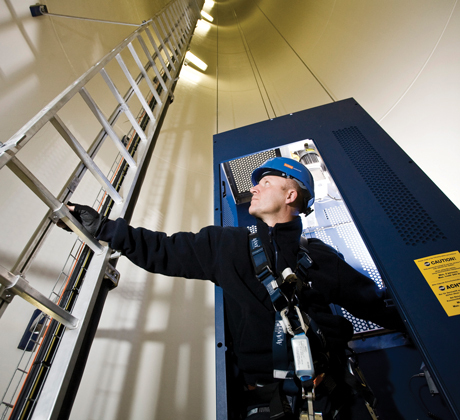 Since its establishment in 1885 over 30,000 service lifts have been installed globally, more than 10,000 tower internals and more than 15,000 service technicians working in the wind industry have been trained and educated in safety by Avanti Wind Systems. In order to deliver a high level of service for this global market, Avanti also has an established global presence in offices and production facilities around the world and their teams are ready to respond to customer needs for wind turbine service lifts anywhere in the world, either onshore, near-shore or offshore. With a comprehensive range of access solutions all geared around maximising safety Avanti wind turbine service lifts are capable of meeting the varied and changing needs of our customers in the renewable energy industry. Avanti’s flexible wire guided wind turbine service lifts operate independently from the tower’s safety ladder system and provide for smooth navigation through the designated holes in each access platform. The top of the turbine tower houses a sturdy beam for the motor wire, two guiding wires for positioning and an all-important safety wire. 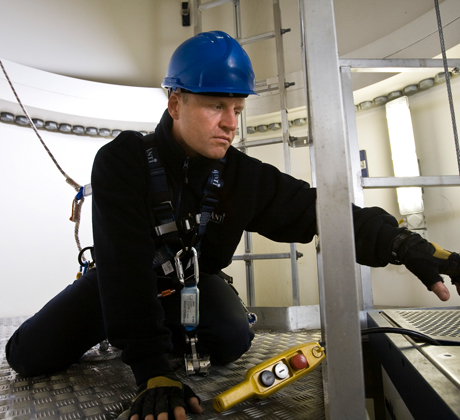 The ladder guided wind turbine service lift utilises the safety ladder system to aid smooth movement and eliminate swaying during vertical travel. This type of wind turbine service lift also offers the additional benefits of saving space by integrating the lift and ladder.